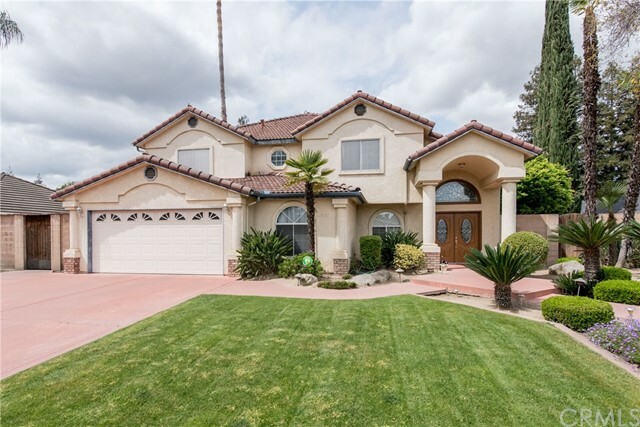 All Kingsburg homes currently listed for sale in Kingsburg as of 04/25/2019 are shown below. You can change the search criteria at any time by pressing the 'Change Search' button below. "Custom, spacious and well maintained house for you to call home. This 5 bedroom, 3 bath, 3,372 sq. ft. home on a 10,375 sq. ft. lot has everything that you need and want. Some of the bonus features include an in ground swimming pool for the warm summers an office and a loft! You get a formal dining, living and family room along with a dual sided fireplace between the family and living rooms. This home is an entertainers delight with plenty of space to host large gatherings inside or outside. The"
"What a stunner! 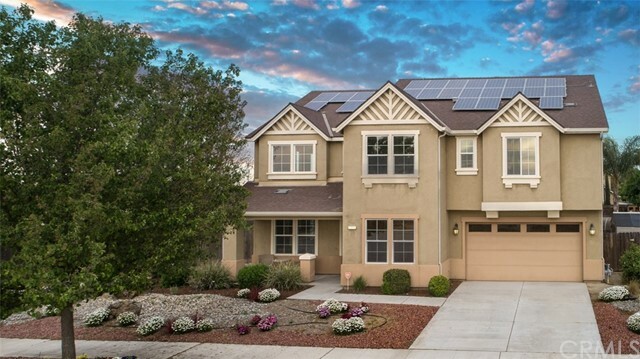 This spacious home in North Kingsburg is waiting for its next chapter. This home on a corner lot is an entertainer's dream boasting a living room, formal dining room, den, eat-in kitchen and that's not all! There's a bonus room downstairs that can be anything you desire...office, gym, meditation room. You name it! As you take in the vaulted ceilings and go upstairs, you'll find a loft area as well as 4 bedrooms and the laundry room. No lugging up laundry up and down the stairs. T"